A year ago, I started writing about different investment vehicles and check the risks associated and how I could maximize the famous advice of financial advisors "Let your Money works for you". I studied and invested myself on different financial instruments, so I will be able to share a real life transactions. Today, a dream of sharing my knowledge in financial field is now a reality. I considered this book as a Christmas gift to Newbie investors and traders. This book will open your eyes to the reasons why you need to invest and what are the financial instruments that could give potential returns in the future. I know there are a lot of books to read in this field, adding this book to your reading lists will be your Christmas gift to Newbie mentor. 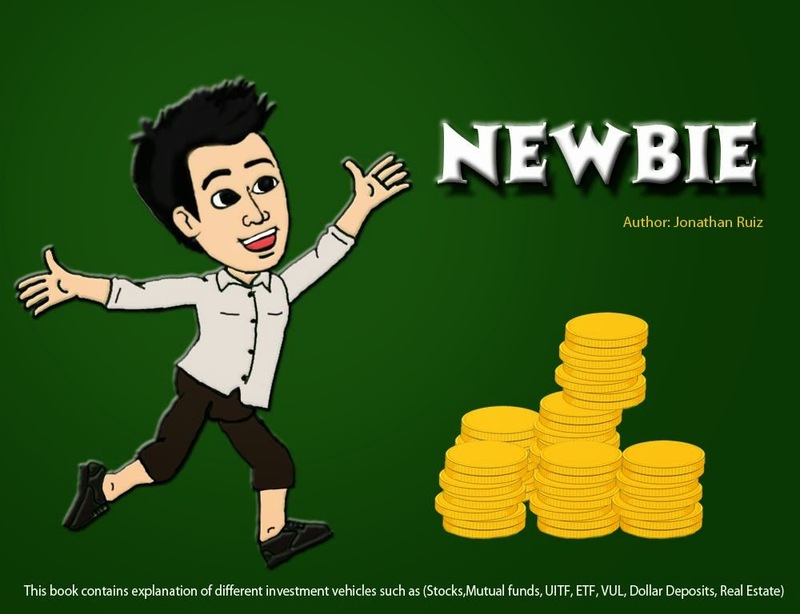 A book is designed to help Newbies discover the way to financial freedom. A real life samples and transactions of different financial instruments. The book also contains explanation of different investment vehicles, stock market strategies and advice on how to achieve financial freedom. This book is written in an easy to read and easy to comprehend manner. Everyone could understand the calculations and samples even without a degree in Math or Finance. Wishing you a Merry Christmas and Happy New Year..